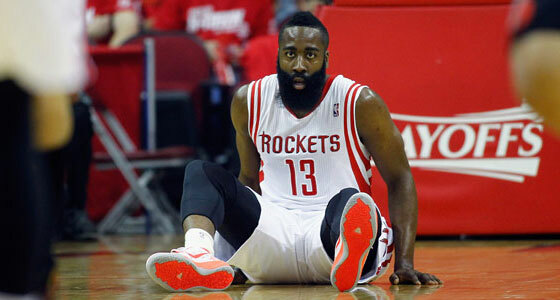 Podcast: Game 1 loss a wake-up call or death knell for Rockets? 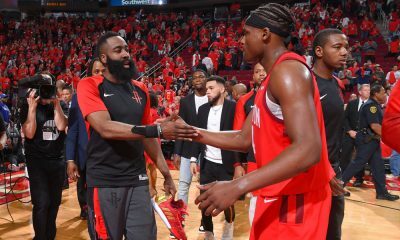 After Houston’s shocking loss in the series opener, MK Bower joins Clutch at the Toyota Center to discuss what exactly went wrong for the Rockets. 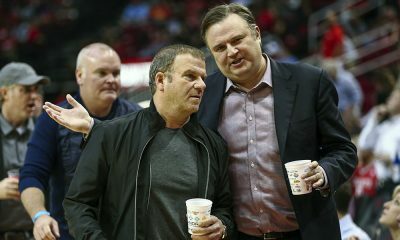 Fourth quarter collapses, defensive issues, officiating controversies, shooting woes, a critical injury and overtime. 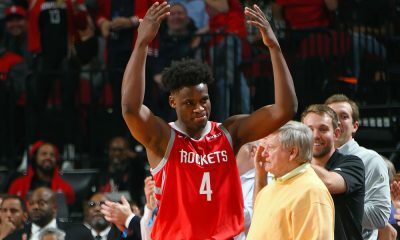 Rockets-Blazers Game 1 had all that, but the story that dominated was how Portland’s stars completely outshined Houston’s in the series opener, wiping out their home court advantage. 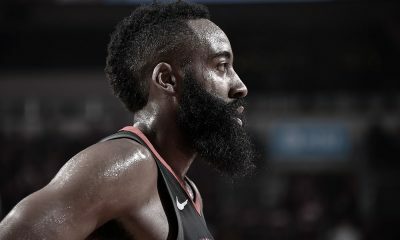 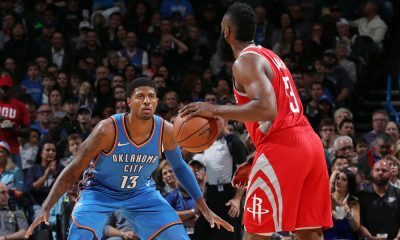 MoiseKapenda Bower (“MK”) of CultureMap Houston joins me out on the Toyota Center floor to discuss what we saw in the Houston Rockets’ shocking Game 1 loss.